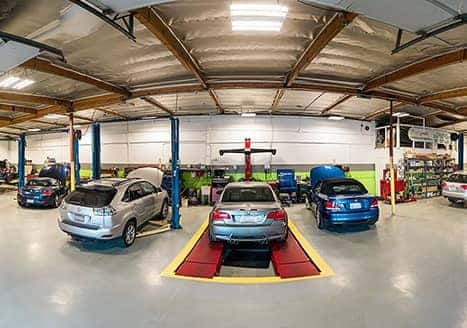 $20 Off - Brake Job! 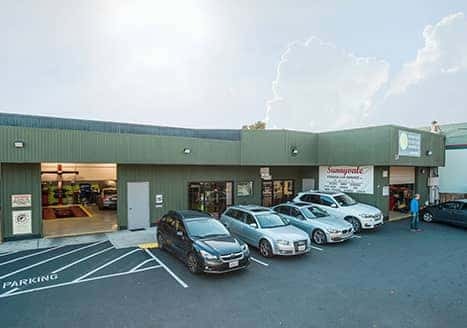 Sunnyvale Foreign Car Service, Your Full-Service Sunnyvale Auto Repair Facility! 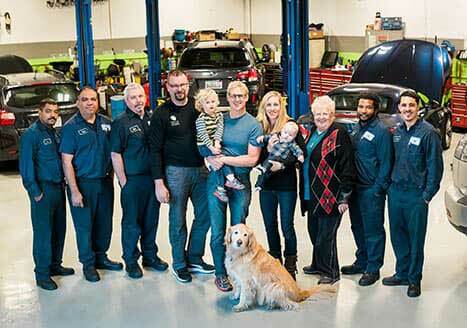 Sunnyvale Foreign Car Service has been a labor of love for the Pataky family since 1962. 100% customer satisfaction is our primary goal. 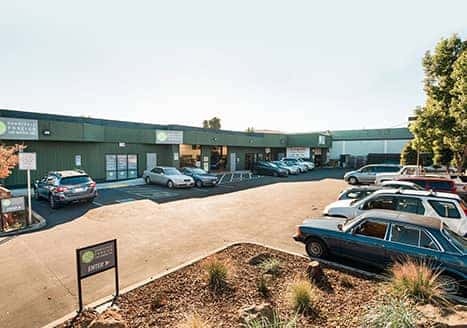 By being customer centric, we have created a loyal family of customers, staff, and suppliers throughout the Sunnyvale and Mountain View area. 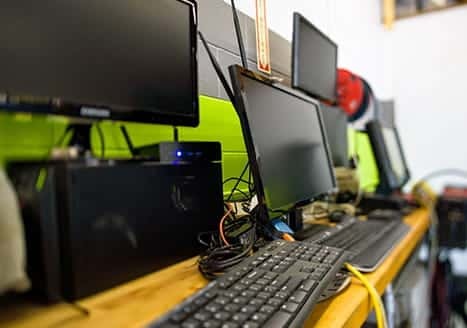 We opened our doors over 58 years ago now, and have evolved into a state-of-the-art computerized facility, by investing in and keeping up with the newest software and equipment. 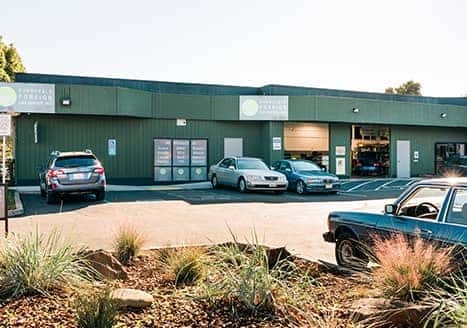 We are proud that our auto service facility has become the one-stop service destination in Sunnyvale, Mountain View, and Palo Alto for repair. Just because your car decides to take a break from work does not mean that you can afford to do so. We understand our busy customers and therefore offer courtesy internet-enabled WiFi access at our shop. 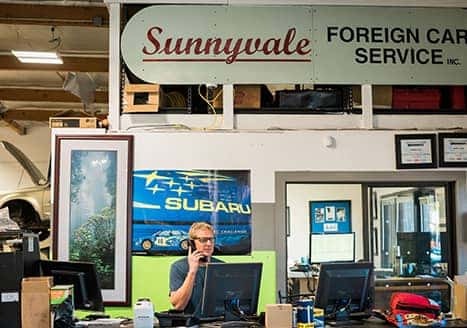 Stop on by Sunnyvale Foreign Car Service and stay up to date with your endless emails, tasks, and online projects while we assist you with your auto repair needs. Do you need a ride? We can help! 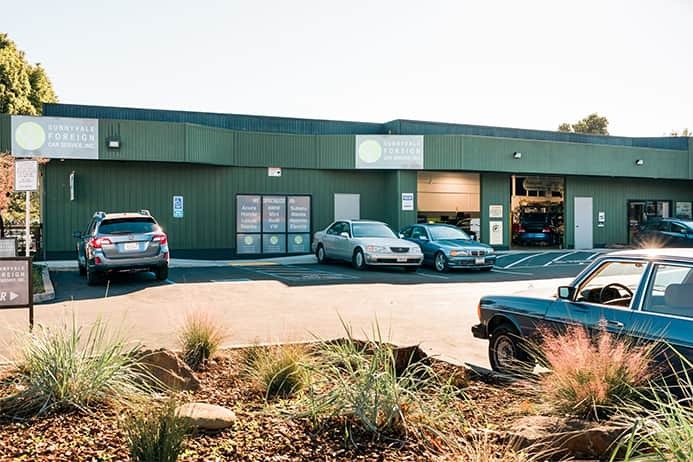 We provide a shuttle to nearby stops around Sunnyvale and the Mountain View area while we take care of all your auto repair needs. Please contact us for details. Here at SFCS, we feel that engines are a highly-functional work of art — for it takes a balance of mechanical integrity and sleek design to build such a powerful masterpiece. 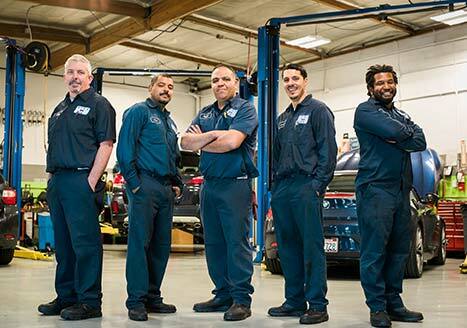 Engines do remarkable work, and if properly maintained, can last a very long time. The braking system is the most important safety device of a car. Period. However, many drivers do not seem to understand brake systems very well. 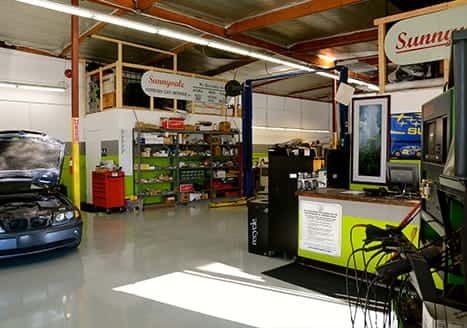 It is important to have an auto repair shop service your brake pads and perform brake service. 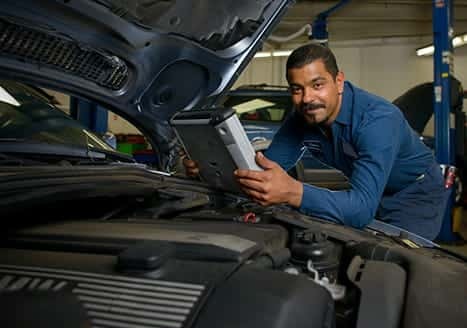 A broken timing belt usually means catastrophe for an interference engine, and major inconvenience for a non-interference engine. In an interference engine, the valves and piston share the same air space. 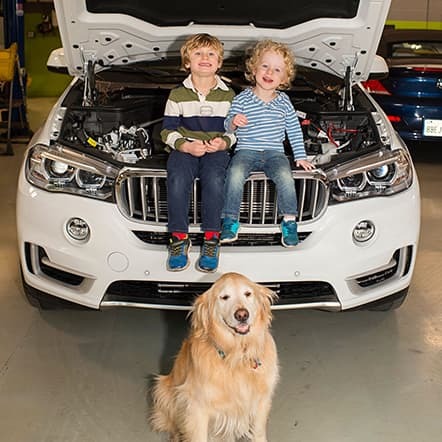 Today’s car electrical systems are getting more intricate and are stressing the limits of current technology, but they are generally designed from the same principles used 30-plus years ago. 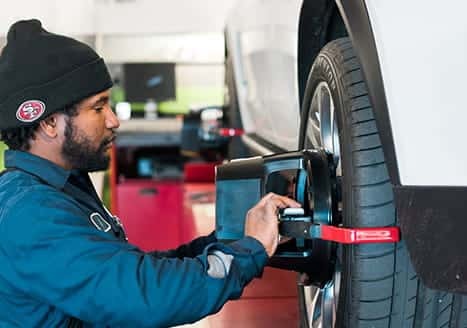 The suspension system in a vehicle refers to the springs system, shock absorbers and linkages where the chassis and wheels are interconnected. Car suspension systems have a dual purpose. 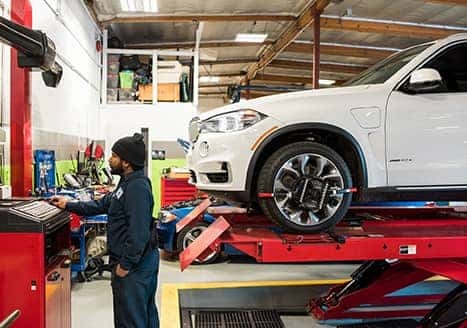 "My first time at the shop since my car went off covered service from my dealer. I have a 2016 VW Passat and needed a 10K service interval. The owner Matt was very welcoming and professional. He made a few suggestions beyond my regular service that were important to the performance and comfort of my vehicle. The service was completed as promised by end of day. I am very pleased with my first experience and will be back for regular services. Thank you"